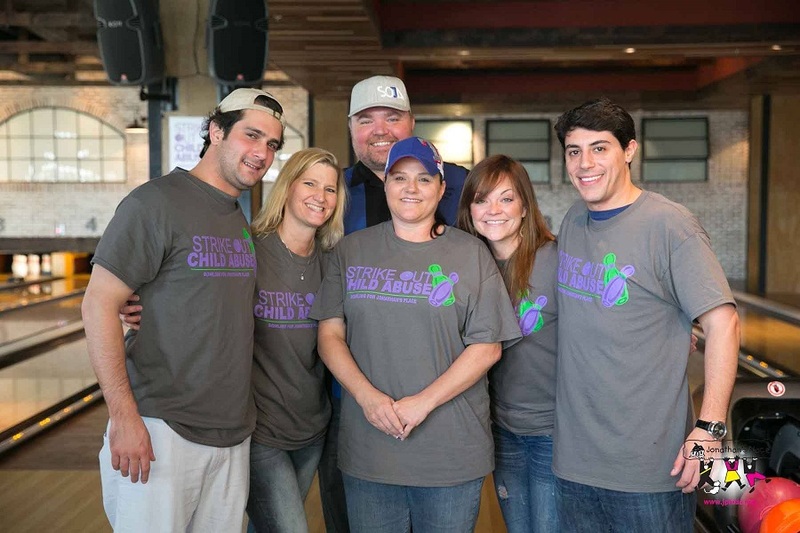 DALLAS, TX —(March 3, 2015)— Mohr Partners, Inc., a global corporate real estate advisory firm, recently joined with Jonathan’s Place as the headlining sponsor for its second annual Strike Out Child Abuse bowling tournament. 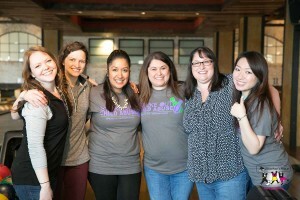 The family-friendly tournament took place at Bowl & Barrel, located just north of downtown Dallas, and featured two hours of bowling, food, team prizes and a silent auction. Jonathan’s Place was the first licensed foster group home in Texas for drug-addicted babies and small children and is the only emergency shelter in Dallas County for abused children from newborn to 17 years old. Proceeds from the event help fund Jonathan’s Place programs that helped 11,105 children last year through its emergency shelter, girls residential treatment, foster care and adoption programs, and runaway prevention partnership with National Safe Place. 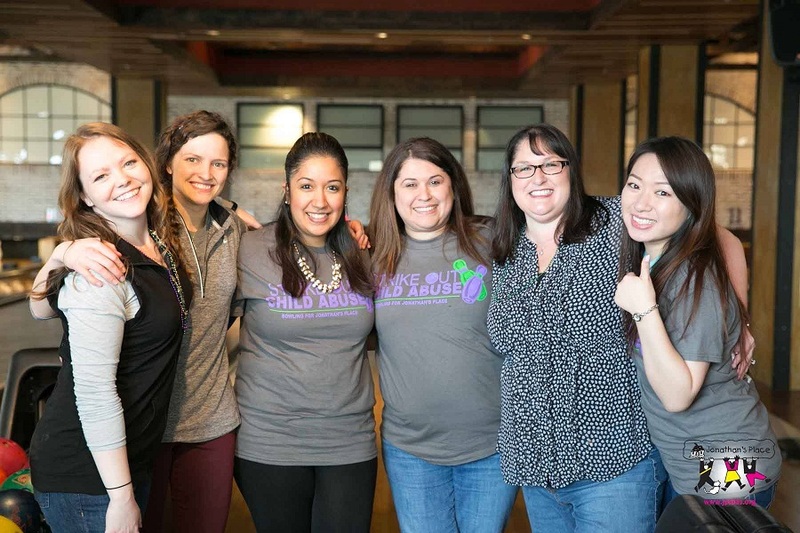 “We are thankful for Mohr Partners and all of our generous sponsors, players and fundraisers for making our second annual Strike Out Child Abuse such a huge success,” said Allicia Graham Frye, CEO for Jonathan’s Place. Mohr Partners has sponsored Jonathan’s Place for over nine years, committing resources by allowing its associates time off to visit the cottage and planning fun activities throughout the year for the children. Additionally, Mohr sponsors Easter and Christmas parties annually where Mohr associates contribute items for the event such as Easter baskets, candy, toys, clothing and other items to ensure the children receive gifts and are not forgotten at these special times of the year. Several times a year Mohr associates visit the cottages for fun events, donating supplies necessary for maintaining the homes. Throughout the year, Mohr associates sponsor fundraisers to raise money for which Mohr Partners, as a company, matches all donations. If you would like to contribute to the work being done at Jonathan’s Place, you can make a direct donation by visiting the organization’s website at https://www.jpkids.org/get-involved/make-a-donation/.